Contains all the people, places and things that make Oklahoma City better than best. Bragging rights contained inside! 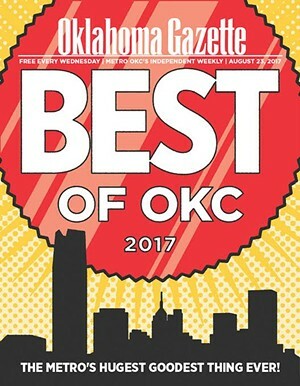 Oklahoma Gazettes 33rd annual Best of OKC contains all the people, places and things that make Oklahoma City better than best. Bragging rights contained inside! Cover by Christopher Street.